"Historical Birdsview can be very confusing to those who are not familiar with the area. An area about five miles or more wide on both shores of the Skagit was known by that name and Birdsey is most unique because he was identified with both shores. He would build a cabin on the north shore and a mill on the south. The future town of Birdsview, however, was only on the north side. Others were settling on the south shore at the same time, but he is father of the town itself." Birdsey Minkler, a man astride the Skagit. 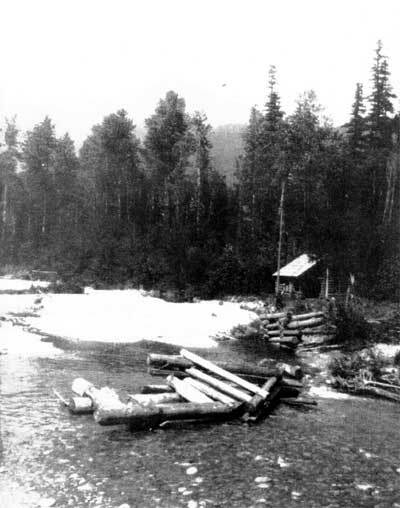 Noted in the Communication from Birdsview dated May of 1886 from the Skagit News, "The saw-mill at this place will start up immediately under the supervision of George Savage." Birdsey Minkler was done with Birdsview by 1886 and wanted to try his hand further down-river just west of Lyman, worked up a deal with George Savage to take over the mill. Savage was said to have the mill paid in full by 1888-1889 along with a new partner, John Carr. According to George's autobiography, Carr and him were at loggerheads almost from the beginning in the running of the mill. "Then I bought the saw-mill of Minkler for $3,000, he going to Lyman in the mercantile business. The mill [at the mouth of what we now call Mill Creek] was a success from the start. We had no trouble in running it, but it being run by water power we could only run 4 or 5 months in the year. I began surveying and cruising. Surveying, I and my son Leslie could earn 8 dollars a day, but the work was very unsteady. 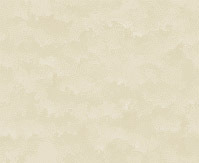 [George Savage was the first elected county surveyor] The second year I had the mill I sold one half interest to a man named John Carr for $2,000, and with what I had earned I paid Mr. Minkler for the mill in full. Now my troubles began. Carr and I could not agree on running the mill, so I left the farm and mill and moved to LaConner." The following was sent to me by Noel Bourasaw, Skagit River Journal several years ago, "If you recall, last year, I found the date when George Savage and [brother in-law] L.A. Boyd first started advertising the mill in their name. Well, I have just found when George actually bought it from Minkler Skagit News 2/13/1888 George Savage having purchased the property and sawmill at Birdsview. Lumber delivered on the bank at any landing, $12/1,000. George Savage, prop. 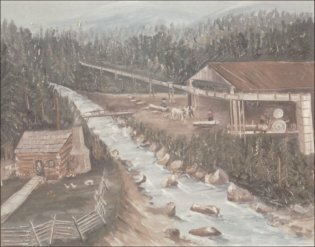 *Note that this price is up from $6.50/1,000 in 1885"
While the previous items show George's brother in-law, Alex Boyd working at the mill, the Boyd family were living down in the Nookachamps area, south side of the Skagit river from Sterling. Savage and Carr were done with each other sometime in 1890, Alex Boyd worked out a deal with either Savage or Carr to run the mill and brought the family back up the their previous home on Boyd Creek. With Archie and Jim helping him at the mill and no success coming their way, Alex called it quits with the mill during the harsh winter of 1891-1892 following the birth of daughter Mabel in November 1891. 'Neath decayed and crumpled ruins of a by-gone water mill. Undaunted woodsmen labored, the motto "never fail." With axe and saw and sinew htey wrought a water mill. As, one by one, the forest monarchs from their ancient moorings fell. As the swaying teams of oxen tugged grimly at the yokes. The quiet waters of the river bore the lumber far away. Where the water drove the turbine and the turbine drove the mill. And the gorgeous hill is dappled with the paleing maple leaves.